Hello. 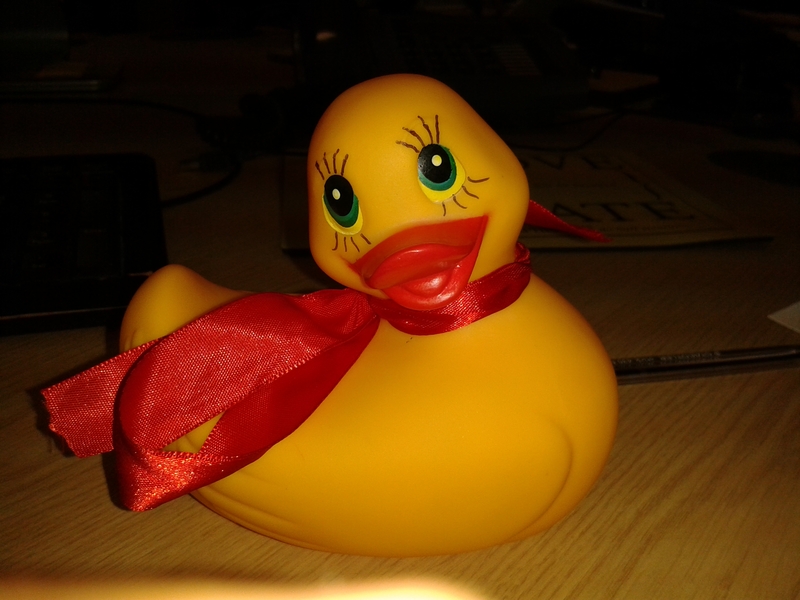 My name is Beryl and I am the Tennant Rubber Duck!! I’m going to be keeping you all updated with what we’ve been up to here, so keep an eye on me. In the meantime, you can find me hiding somewhere on this website. The first person to find me gets a miniature replica and entered into a monthly draw for the chance to win some high street vouchers. There are 4 vouchers available each month, so give it a whirl.